We are very excited to continue our tradition of the Boys & Girls Club Holiday Toy Drive! For many of our kids, this is the only gift they will receive. Please consider donating new gifts for ages 5-18 by Monday, December 18th. 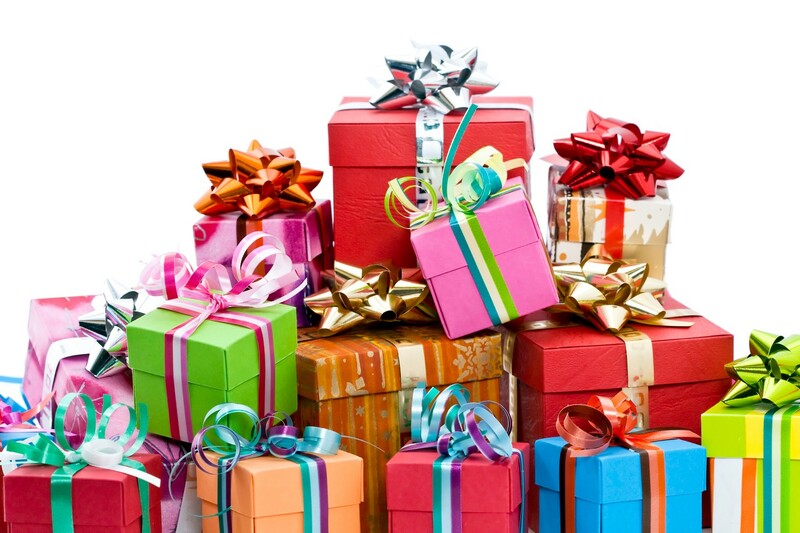 Gifts can be dropped off Monday-Friday to our administrative office from 9:00am-5:00pm at 1818 W. Beltline Hwy., Madison. We are also having our Annual Holiday Wrapping Party on December 19th. Volunteers can register using the link below!